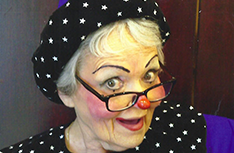 Ilene Smith has been inducted into the Midwest Clown Hall of Fame and Received the Lifetime Achievement Award. 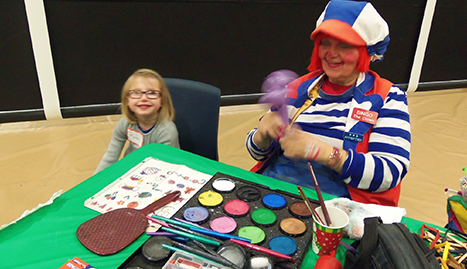 To book Ilene Smith and have Bingo the Balloon Clown liven up your special one's party, please call (414) 406-9405 to discuss the services Bingo can provide and her competitive rates. Ilene Smith is a magician and entertainer who has been wowing audiences across the country for years. Performing as Bingo the Balloon Clown, she specializes in kids' entertainment. 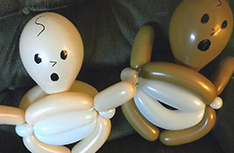 Bingo the Balloon Clown can make that party you're arranging for your loved ones extra special. Ilene Smith is based in the state of Wisconsin and is available as a children's entertainer in Milwaukee and the surrounding area. We all know that sometimes it can be difficult to keep children entertained and happy at a party. You need not worry anymore. Let Bingo the Balloon Clown do the job for you! 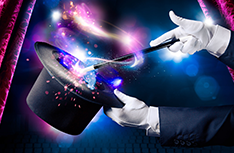 Watch the delight on the kids' faces as they sit fascinated by the close-up magic on display and the sleight-of-hand tricks. 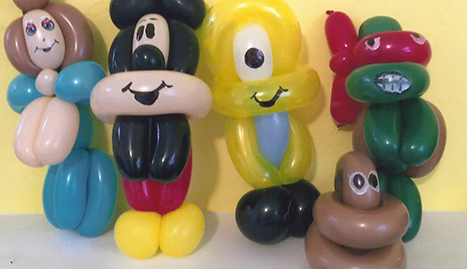 Bingo the Balloon Clown's comical antics are sure to keep the kids engrossed, and they will be delighted to go home with their face painted and a balloon animal of their choice. Whatever the occasion, her services will transform your loved ones' special day. 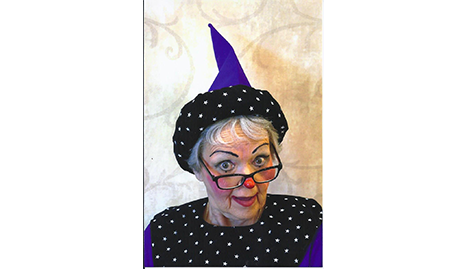 Ilene Smith has won numerous awards and her performance as Bingo the Balloon Clown is sure to light up any occasion and delight the children present. Bingo the Balloon Clown provides her fun-filled and unique services at birthday parties, christenings, weddings, children's centers, school events, parades, at restaurants, fetes, fun-days, Christmas and Easter parties, and many other special occasions. Bingo the Balloon Clown is a fun party entertainer who will give you a chance to relax and enjoy your child's big day. 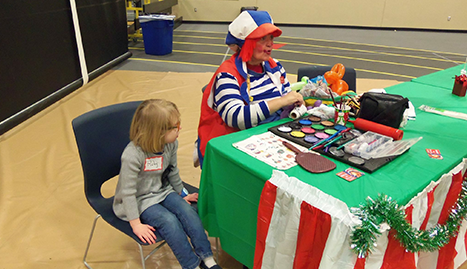 Whether she is keeping the kids entertained with close-up magic, face-painting, causing mischief as only a professional clown can, or making balloon animals, you can be sure that the children will love her sense of fun and the excitement she brings to every show. She is happy to tailor a party specific to your needs. Her years of experience performing in front of children means she is uniquely qualified to advise you on how to make the occasion extra special for your loved ones. Please call Ilene Smith on (414) 406-9405 to discuss her range of services. She offers a very competitive rate and a quality that is sure to delight the special child or children in your life.